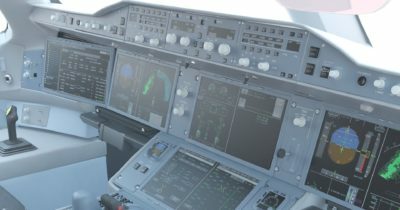 News, Reviews and Posts about the Flight Simulator Prepar3D by Lockheed Martin. 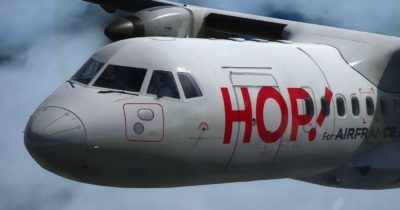 The guys at Carenado are celebrating their 20th birthday and have nnounced an ATR 42 for Prepar3D v4 and FSX. The add-on will be released in a few days. 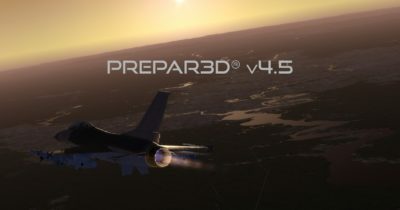 With Prepar3D v4.5, Lockheed Martin promises greatly reduced loading times for complex sceneries. 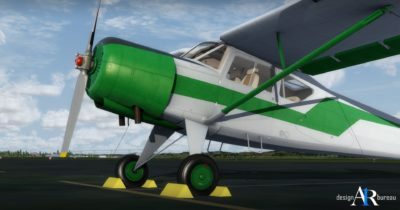 In addition, the Flight Simulator now supports PBR vegetation. 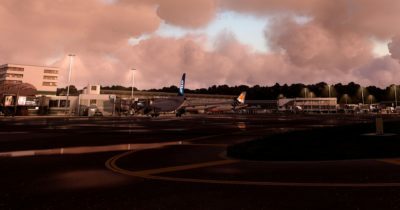 With Flightbeam Wellington, the airport of New Zealand's captial has now been released for the Prepar3D Flight Simulator. An A350 for Prepar3D? Thoughts. 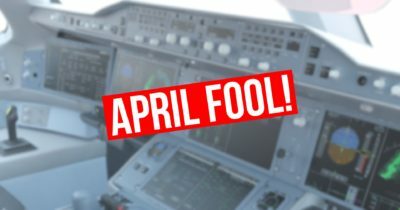 We have come up with something completely new for this year's April fool's joke. More details now in the article. With the A350 XWB Advanced Series the new design team Wide Body Sim Development (WBSD) have announced their first airliner for Prepar3D v4. 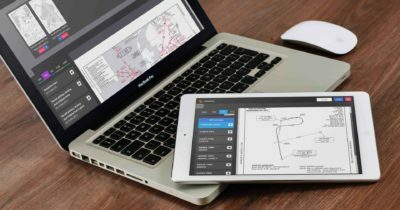 Orbx Olbia has been released for Prepar3D v4. 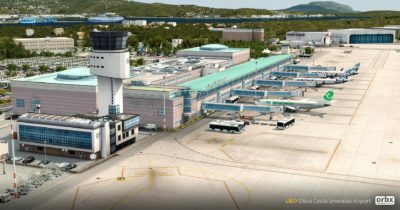 The airport on the Costa Smeralda features animated passenger boarding bridges (SODE) and much more. 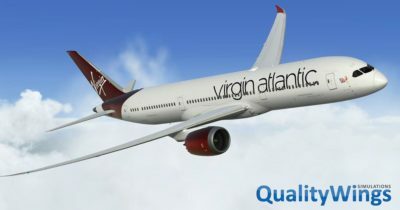 The QualityWings 787 has been updated to Version 1.1.3 which finally brings Physically Based Rendering (PBR) to the exterior model and much more new features. 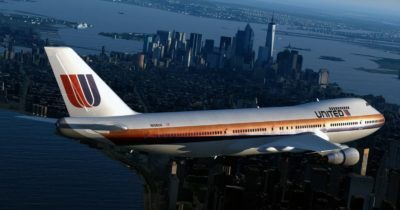 New preview screenshots of the Just Flight 747 Classic have been published. They are showing the aircraft in-sim - for the first time!